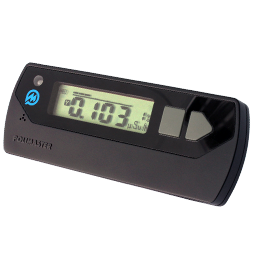 Personal radiation dosimeters are designed to warn the user when preset dose threshold levels are exceeded. Electronic dosimeters are used for personal dosimetry, worksite radiation monitoring, radiation emergency preparedness and response. 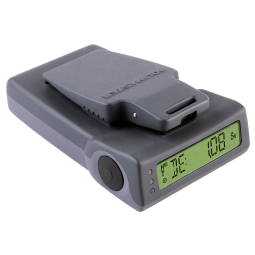 Polimaster delivers shockproof, energy compensated, pocket-sized dosimeters for professionals, who work with or around X-ray or gamma radioactive materials.